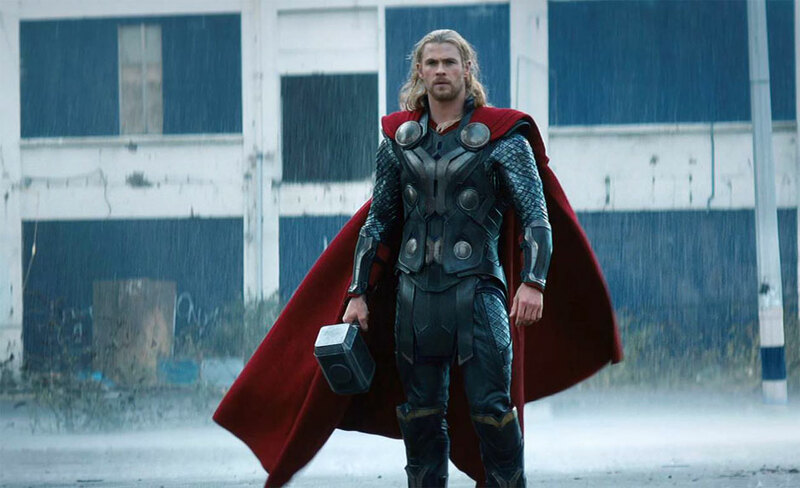 When his hammer hit the ground, the rumble and the vibration of the hammer shook the whole movie theater and I peed in my pants. The movie was that good. The ending is a surprise you have to see it. Here’s a clue: Go see it!!! 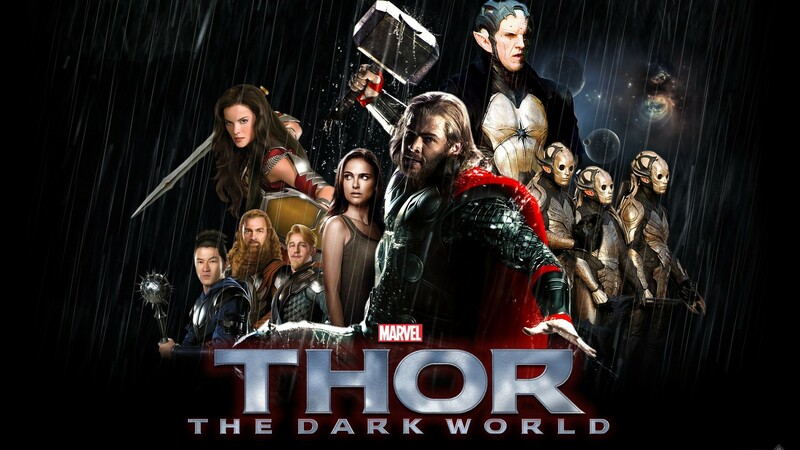 Thor 2: The Dark World was fantastic outstanding visual effects graphics, If you get a chance, the 3D version is also great. More action coming at you, but make sure you duck, the hammer flies in different direction. 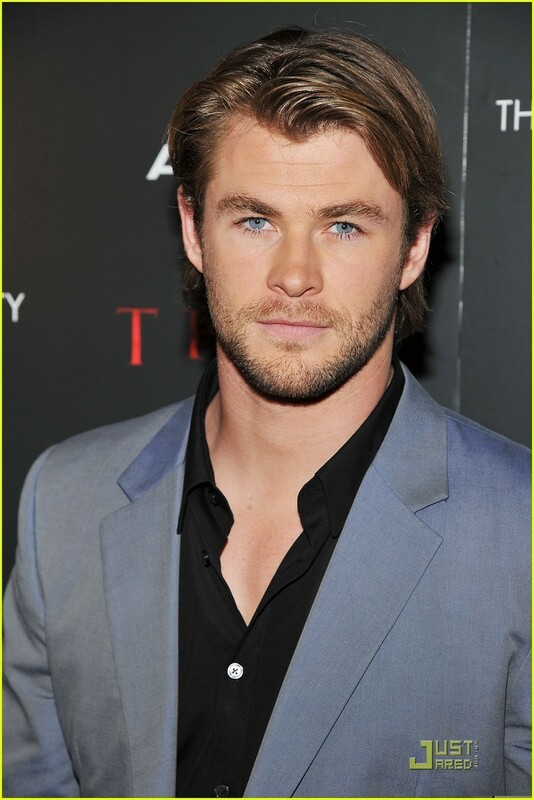 Chris Hemsworth is an Australian actor. 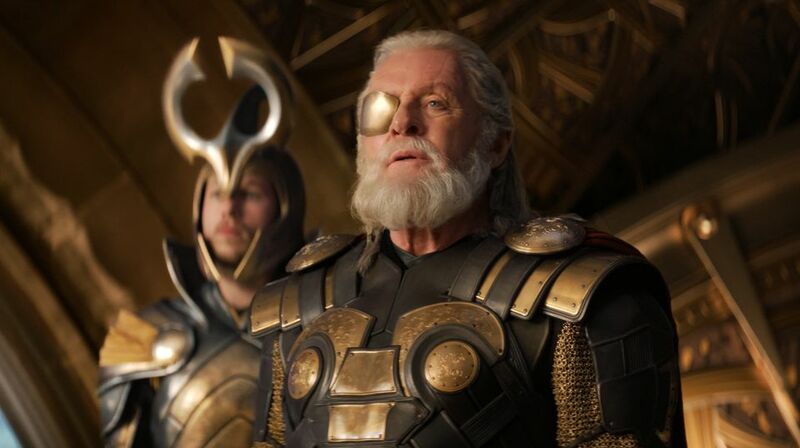 He is best known for his role as Thor in the Marvel Studios films Thor (2011), The Avengers (2012), and Thor: The Dark World (2013); and as Kim Hyde in the Australian TV series Home and Away (2004). There’s a video of him in his underwear with woman and he was barely a teenager in the movie. He has also appeared in Star Trek (2009), A Perfect Getaway (2009), The Cabin in the Woods (2012), Snow White and the Huntsman (2012), Red Dawn (2012) and Rush (2013). He will appear in the film adaptation of In the Heart of the Sea, based on the book by Nathaniel. From being a princes as Padmé Amidala in Star Wars prequel in 1999, 2002, and 2005. Her first role was as an orphan taken in by a hit man in the 1994 action film Léon: The Professional. She was young in the movie. In 1999, she enrolled at Harvard University to study psychology while still working as an actress. She completed her bachelor’s degree in 2003.In 2010, Portman starred in the psychological thriller Black Swan. Her performance received critical praise and earned her a second Golden Globe Award, the Screen Actors Guild Award, the BAFTA Award, the Broadcast Film Critics Association Award and the Academy Award for Best Actress in 2011. Being educated is great when we have to do a break down of the character that she is playing. She also guest host the VMA with Jimmy Fallon. 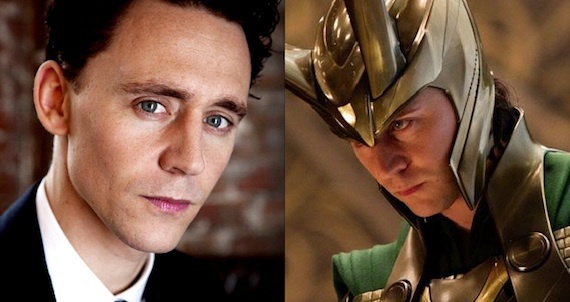 Tom Hiddleston is an English actor. He played the character of Loki in the Marvel Studios films Thor (2011), The Avengers (2012), and Thor: The Dark World (2013). Other notable films have included Steven Spielberg’s World War I film War Horse (2011), the British drama The Deep Blue Sea (2011), Woody Allen’s romantic comedy Midnight in Paris (2011), and the 2012 BBC series Henry IV and Henry V.
Sir Philip Anthony Hopkins, is a Welsh actor of film, stage, and television, and a composer. Considered to be one of the greatest living actors, Hopkins is well known for his portrayal of Hannibal Lecter in The Silence of the Lambs, for which he won the Academy Award for Best Actor, its sequel Hannibal, and the prequel Red Dragon. Other notable films include The Mask of Zorro, The Bounty, Meet Joe Black, The Lion in Winter, Magic, The Elephant Man, 84 Charing Cross Road, Bram Stoker’s Dracula, Legends of the Fall, The Remains of the Day, Amistad, Nixon, The World’s Fastest Indian, Instinct, and Fracture. Zachary Levi from “Chuck” he was suppose to the be in the first film but due to scheduling conflict with “Chuck” Joshua Dallas in the movie. 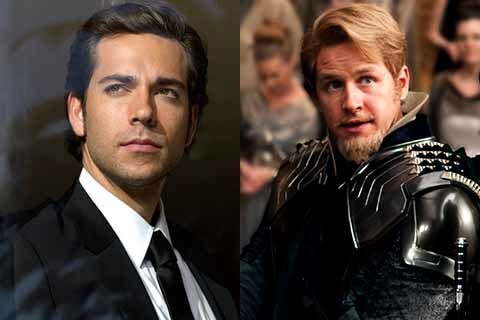 Now Joshua Dallas is now in hit TV series called Once Upon a Time due to his scheduling conflict with the show he was replace with Zachary Levi. Zachary agreed to do the movie. Alan Taylor is an American television and film director, television producer, and screenwriter. Taylor spent his teen years in Ottawa, Canada, and graduated from Lisgar Collegiate Institute (high school) in 1976. Taylor has directed for numerous programs on both network television and premium cable, most notably on HBO. 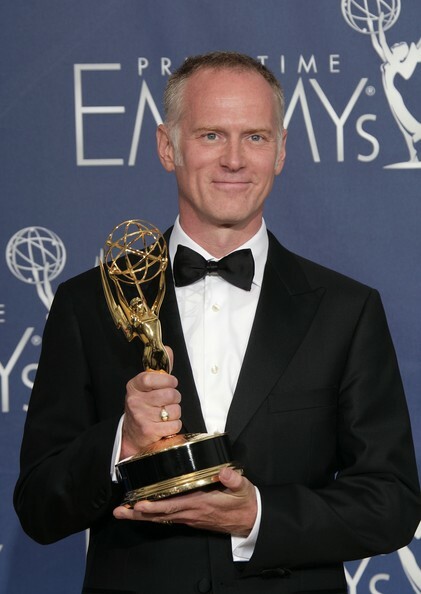 Taylor has directed the pilot episodes of Mad Men (“Smoke Gets in Your Eyes”) and Bored to Death as well as subsequent episodes of each. He has directed two episodes from season 1 of Game of Thrones and four episodes of season 2 Taylor directed Thor: The Dark World (2013), the sequel to 2011’s Thor. In September 2013, Taylor was in talks to direct the planned 2015 Terminator reboot. Overall, it is good movie. But remember one thing when watching any movie eat early and go to the restroom early that means you don’t want to miss any action of the movie. Or if you see an usher in the movie theater get there attention and ask for a refill of your drink, that means you don’t want to miss an action of the movie. I really like what you guys are usually up too. This type of clever work and exposure! Keep up the very good works guys I’ve included you guys to blogroll.